American Insure-All® has your Arlington/Smokey Point Auto Insurance. You probably already know that most states in the U.S. require auto insurance for all vehicles on the road. What you might not know is that auto insurance is part of the history of motor vehicles, having been established in 1927. Connecticut was the first state to require drivers to demonstrate financial responsibility when operating a motor vehicle. They could do this by either posting a bond of a significant amount or by purchasing insurance. Most state now require drivers to carry insurance, but a few will still allow drivers to simply post a bond. This can be of benefit to drivers who have had frequent insurance claims, and who now find it difficult to acquire insurance. However, it is not an option available in most states. Instead, most agencies now raise prices for those who make frequent claims. If the claims were associated with irresponsible driving practices, such as driving under the influence or driving distracted, the driver might be required to file an SR-22. The cost of filing an SR-22 is minimal, it simply shows that the driver is in compliance with state regulations, and that their vehicle does have insurance. However, the insurance can sometimes have a steep price tag attached. 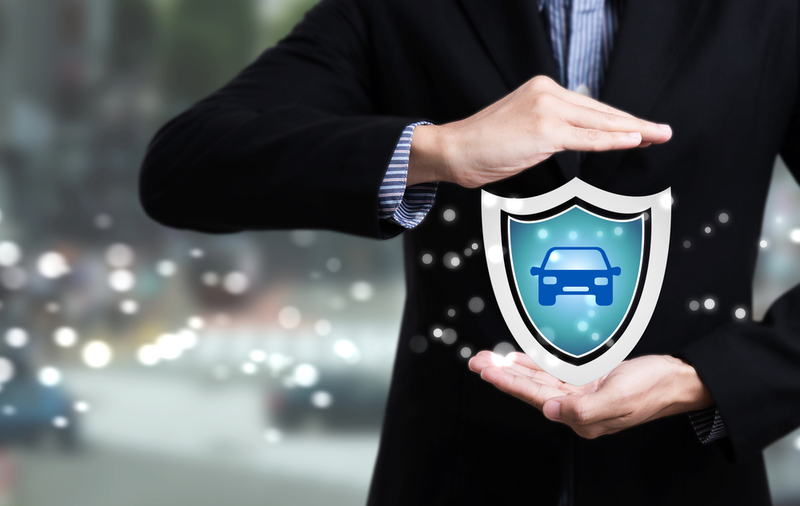 American Insure-All® can help with your Arlington/Smokey Point Auto Insurance, just call us at 888-411-AUTO to learn more about how we can connect you with competitive insurance quotes. As an insurance broker, we are working for you, rather than the more than fifty insurance agencies with who we have contact. We all know what it is like to live on a strict budget, and we fully understand that you must work with your financial bottom line.